Toll roads arise from the failure of politicians to agree how to achieve free and open highway travel for all. They are one more way that the wealthy person assumes an advantage over a person with less means. They add further insult by requiring the motorist to perform a dangerous stop/start at frequent intervals to fork over small amounts of cash. I have actually been in a collision at a toll station. I despise toll roads. That said, toll roads exist and are often the straightest line between hither and yon. 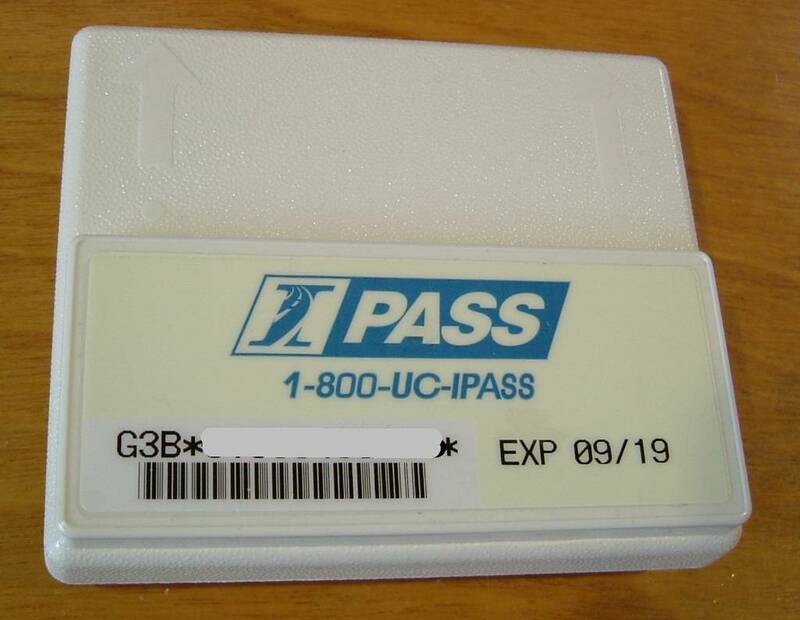 On a recent trip from Minnesota to New Jersey we knew there were plenty of tollways on the way, starting in Illinois, so we stopped our rented car at the first toll plaza in Illinois to buy an I-Pass transponder, knowing that it would be compatible with all EZ-Pass tollways on our route. "Buy" is a misnomer - we paid $10 as a deposit on the little windshield-mounted box, and another $40 as initial funding for our tolls, plus a credit card number for funding refills. What a disaster! The lady who sold me the transponder said it wouldn't work for 24 hours. But I couldn't wait, and she was right! 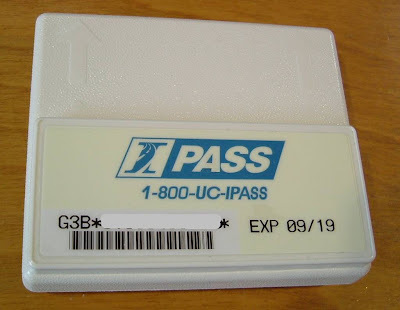 We got stopped by crossarm gates, accused by signs saying "I-Pass Invalid" or "EZ-Pass Number Unrecognized," and ended up yelling at a tinny box or using a credit card to get the gate open. It didn't work in Illinois, Indiana, or Ohio, where we stopped for the night. I don't recommend even trying it for the first day. In the morning (less than 24 hours from purchase) we left our hotel in Ohio and drove through an I-80 toll station to see "EZ-Pass Accepted, Toll Paid." From that point on it worked perfectly everywhere, certainly improving the quality of our trip. On the way back we drove through some Illinois "Open Road Tolling" stations at full speed, no need to go through special lanes. In fact, a daydreaming driver might not know s/he paid a toll at all. And, according to the State of Illinois at least, it's cheaper than paying with cash or credit card. We used it in Illinois, Indiana, Ohio, Pennsylvania (though I-80 is not toll in PA), and New Jersey. In addition it works in Delaware, Maine, Maryland, Massachusetts, New Hampshire, New York, Rhode Island, Virginia, and West Virginia.